The Silvassa police have received direction by the High Court of Bombay to publish an apology for releasing the picture of Hasmukhbhai Patel, caught in a civil conflict. "Issue the apology and see that it is printed on page one of the newspapers," observed the bench consisting of Justices VM Kanade and PD Kode. As per the facts stated, Hasmukhbhai Patel, had taken a loan of Rs. 21.75 lakh from one Kirtibhai Patel against his ancestral property. On the suggestion Kirtibhai, the agreement made considered the sale of the said property. When Kirtibhai insisted on going through with the sale of the property, it became a matter of dispute. The metropolitan court ordered the Silvassa police to commence criminal proceedings when the complaint was lodged by Kirtibhai. The sessions court rendered bail to Hasmukhbhai, observing that the matter cannot have criminal proceedings as it a civil dispute. Yet, the police released a statement along with Hasmukhbhai's picture. 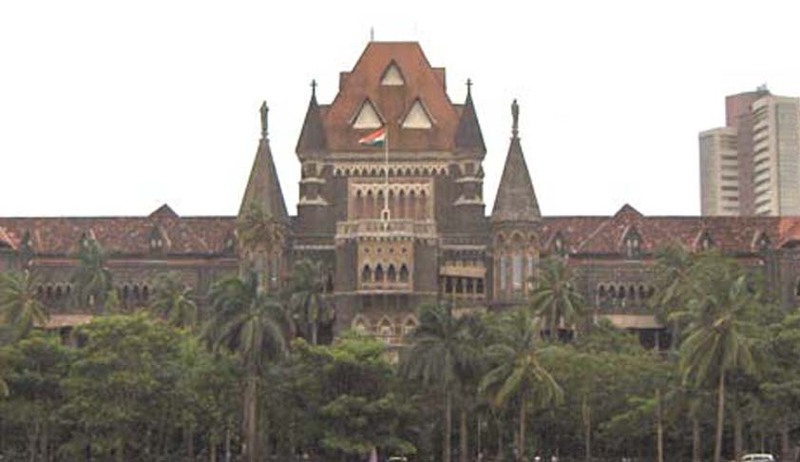 On Tuesday, Bombay High Court observed that such an event should not have taken place and ordered the police for a public apology.